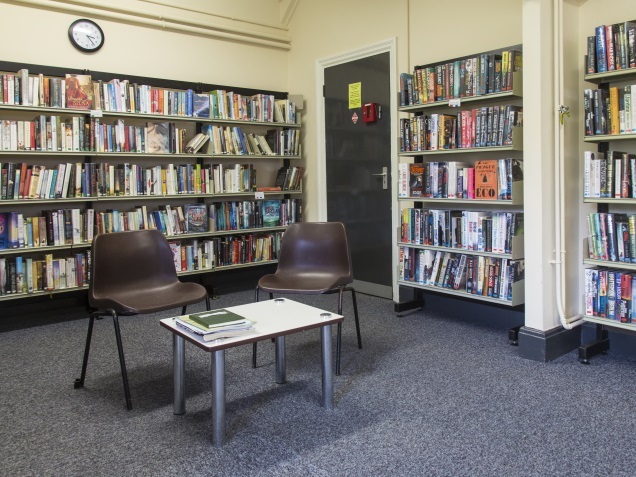 The Shere Library Meeting Room, otherwise known as the the Jubilee Room is available to hire, when not in use by the library or school. It is the ideal venue for holding your small meeting or gathering. Perfect for committee meetings, or fundraising meetings.